1. 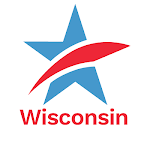 State and national organizations' letter to WI DOT requesting establishment of a Mobile DMV program to distribute required voter photo ID remains unanswered for eight months – CC/WI calls on Governor Walker to intervene. 2. What every Wisconsin citizen needs to have in order to be able to vote in compliance with the voter photo ID law. 3. Partisan appointments to newly established Wisconsin GAB "Commissions" underscore how misguided and harmful the destruction of the non-partisan GAB will be to Wisconsinites. 1. Last June, CC/WI and 12 other state and national public interest organizations sent this letter to Wisconsin Department of Transportation Secretary Mark Gottlieb requesting the establishment of a mobile Division of Motor Vehicles program comprised of vehicles that visit under-served communities throughout the state to distribute DOT-issued photo ID now required in order to cast a ballot that will be counted in Wisconsin elections. The letter was never acknowledged and a follow-up phone inquiry on February 1st also never received a response, despite assurances that we would receive one. 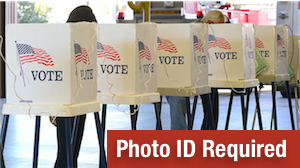 Other states that have enacted voter photo ID laws such as Alabama, Indiana, Texas and Virginia have all established mobile DMV service centers. Wisconsin is a glaring omission from this listing. Today, CC/WI sent this letter to Governor Scott Walker, requesting that he rectify this situation that his own Department of Transportation has completely ignored. We hope to receive his affirmative response in short order as there is now only a little more than four weeks until the April 5th Spring election. Voting is a right you can't afford to lose! 3. Last Fall, Republicans in the Legislature rammed through hyper-partisan legislation that eviscerated the eight-year-old, non-partisan Wisconsin Government Accountability Board (GAB) which oversees our state's election, ethics, campaign finance and lobbying laws. CC/WI played a major role in devising and enacting into law (in 2007) the establishment of the GAB, working closely with legislators of both political parties over a five-year period following the infamous 2002 Legislative Caucus Scandal. 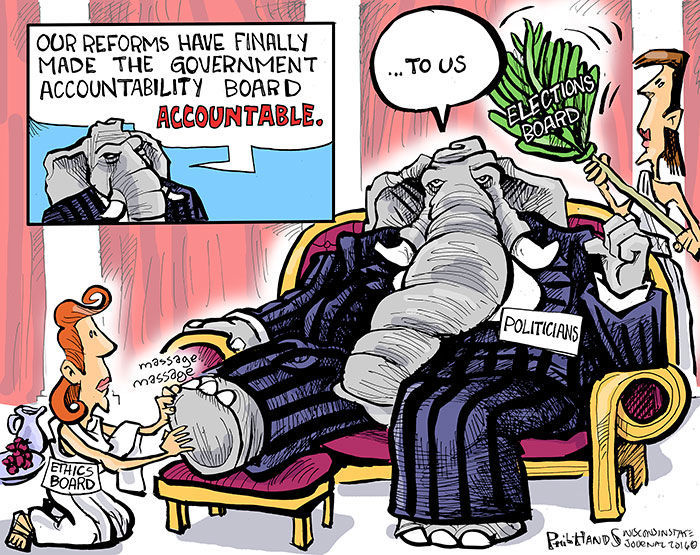 The GAB worked very well, but Republican legislative leaders and Governor Walker wanted partisan control of the decisions made by the GAB and so in 2015 they stripped away the non-partisanship and independence that the GAB has been empowered with in order to be able to effectively ferret out corruption in state government, no matter who the target of an investigation might be. CC/WI led the statewide effort opposing the destruction of the GAB, but the Republicans went ahead with the misguided and dishonest legislation – despite almost unanimous and significant public and editorial opposition to this action. Last week, the first partisan appointments to the newly formed partisan Ethics and Elections Commissions (to replace the current six, non-partisan retired judges) were named by partisan legislative leaders. CC/WI commented in this front page article in the Wisconsin State Journal about the appointments and the WSJ issued this editorial condemning the new, partisan appointment process. CC/WI Director Jay Heck also explained why this is a step backward on Wisconsin Public Radio and on Wisconsin Public Television. We will, of course, follow the other partisan appointments to the GAB and comment as necessary. CC/WI Calls on Governor to Find Out Why WI DOT Has No Mobile DMV Program to Distribute Voter Photo IDTweet this!